Indiana Forklift Rentals | Tynan Equipment Co. 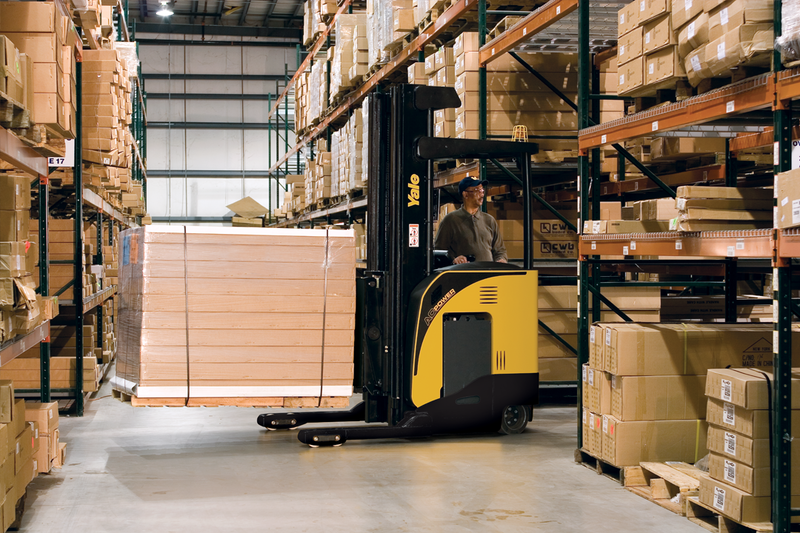 Sometimes renting a forklift makes the most sense for Indiana businesses. Each job is different, so we’re dedicated to finding you the perfect rental forklift to match your needs, your personnel, and your timeline. Keep in mind that forklift rentals aren’t the only warehouse equipment leases we’ll do – floor cleaning equipment, personnel carriers, burden carriers and more are all available to rent out. Tynan carries rental forklifts and other utility vehicles from the most trusted names in warehouse equipment: Yale® all-purpose forklift rentals, Cushman® utility vehicle rentals, Bendi specialty forklift rentals, Powerboss® floor cleaner rentals, and more. With competitive rates, expert service, and lease terms to fit your needs, Indiana forklift rental has never been easier. So turn to Tynan, Indiana’s largest forklift rental fleet, when you need to borrow a lift. We'll help you find your perfect rental forklift. LP engines, propane, diesel forklifts and more. When you need power out of your forklifts, turn to Tynan for all the power you can handle. 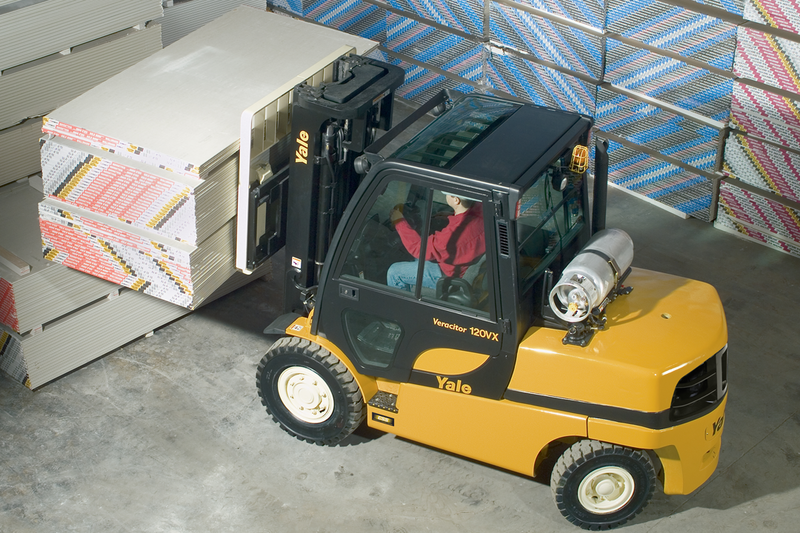 Yale electric forklifts are fantastic rental lifts, and are specifically designed for high performance and energy efficiency. Their versatility, ergonomic design and ultimate utility make them ideal for a wide variety of demanding applications. Reduce your forklift fuel consumption and go green with Indiana’s most reliable electric forklift rentals. We also rent out electric forklift batteries and battery chargers to eliminate your forklift downtime. 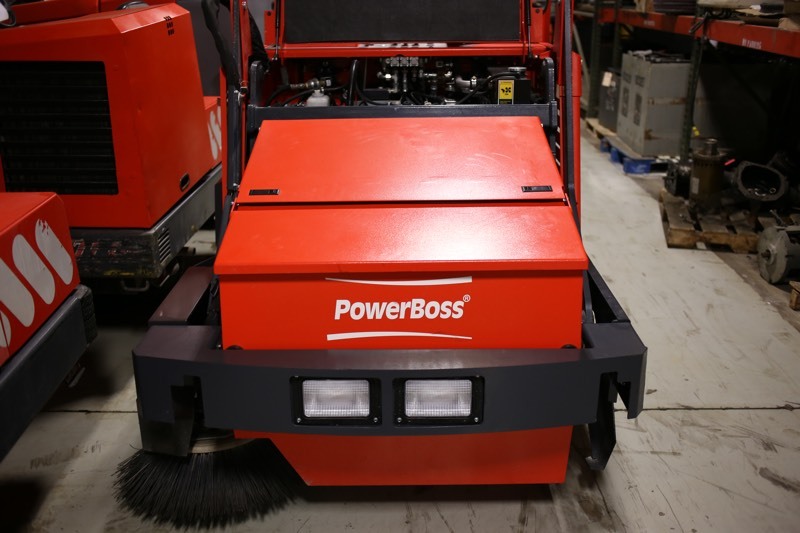 When you need to rent floor cleaning equipment, Tynan & Powerboss are here to help. Our complete rental inventory of floor sweepers, floor scrubbers, vacuums, combo units and more provide cost-effective and reliable operation in even the messiest cleaning environments. Renting a forklift helps you stay on budget. Renting a forklift affects your bottom line a lot less than purchasing one, at least over a short period of time. Maintenance packages are also available with rental lift trucks, eliminating any service costs over your rental period. Newer forklifts are easier to rent. When you want the latest and greatest in forklift tech for your business, it’s typically easier to rent than buy. You can also trade in a rental forklift for a newer model with little hassle. You can rent a forklift quicker than you can buy. If you need a forklift ASAP, renting may be for the way to go, as you can eliminate the hassle of third-party financing or credit requirements. Get the material handling equipment your business needs, on your schedule. Call Tynan Equipment Co. at 317-597-4003 to learn more about your options for Indiana forklift rentals and more. Should You Buy A Previously Rented Forklift? Would you like to receive special offers and promotions? © Copyright 2018, Hyster Theme. All rights reserved.